A refined SSDfashion take on the sporty t-shirt with a focus on superior fit and fabric. This tee is made in our light cotton poplin with a ribbed panel at the back neck. Finished with a printed SSDfashion detail. 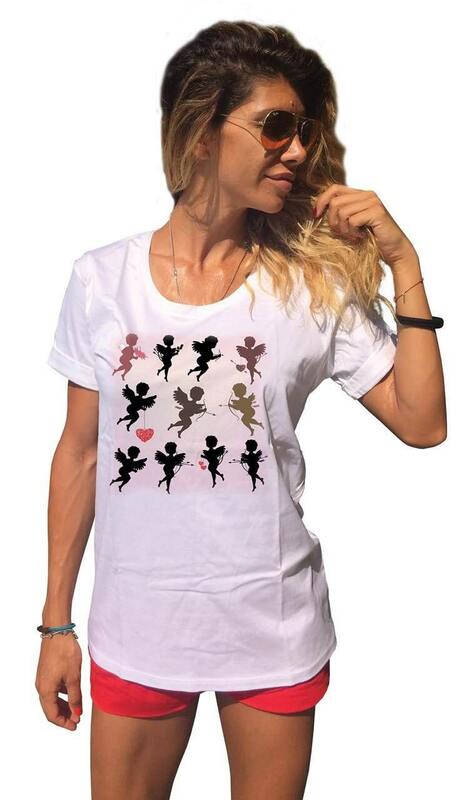 So exclusively soft , so comfortable, wearable , adorable sport Woman Eco Print T-shirt !